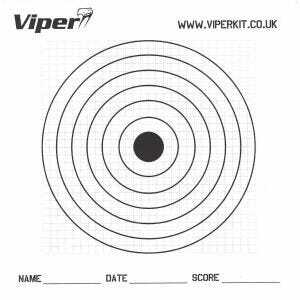 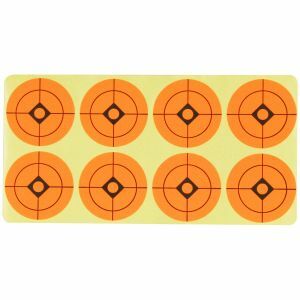 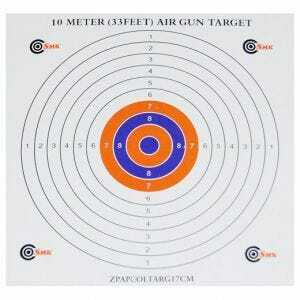 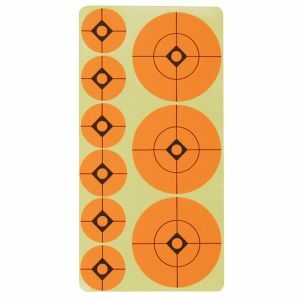 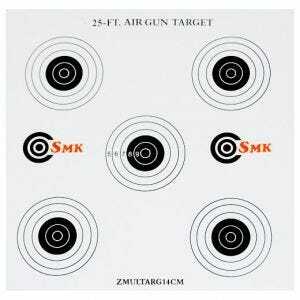 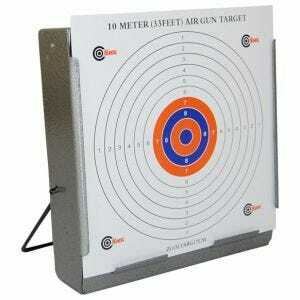 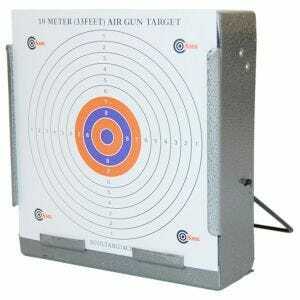 Practice makes perfect, and it's easy with Military 1st extensive collection of shooting targets and gun targets. 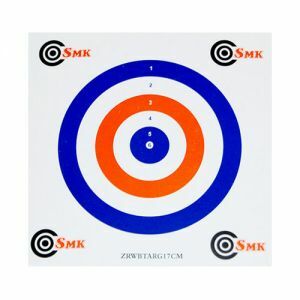 Our range includes simple paper and card targets of various sizes and durable metal knockdown targets, as well as strong target holders and trumpet-shaped pellet catchers. 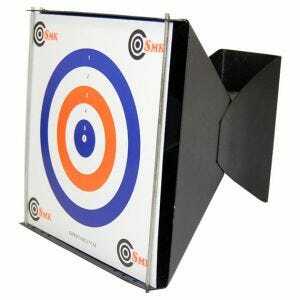 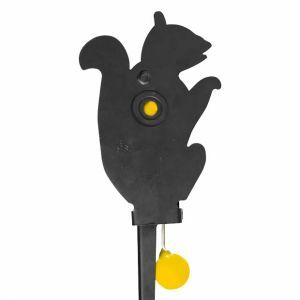 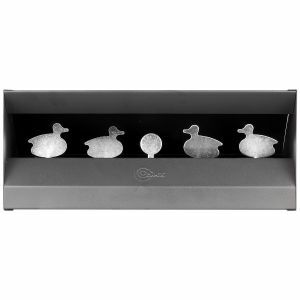 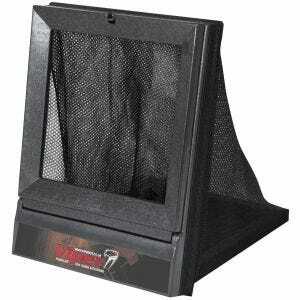 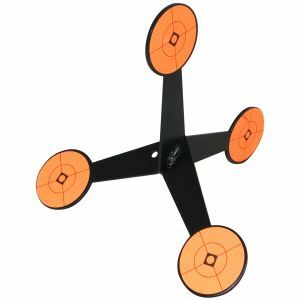 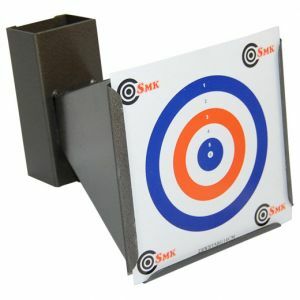 Easy to mount on a wall or post, and able to stand free, these will make every target practice fun and exciting. 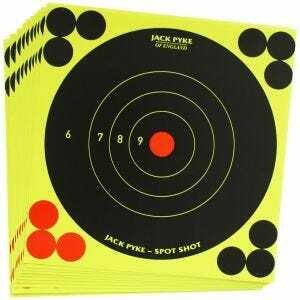 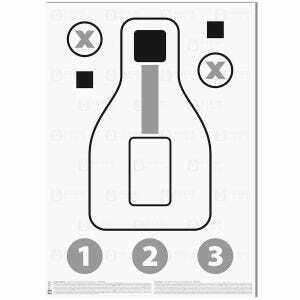 Jack Pyke Targets Stickers 1.5"
Jack Pyke Targets Stickers 1" and 2"